Since Robert Campbell founded our business in 1895, four generations of Campbells have provided funeral care to families of the Taieri. Campbell & Sons is now in the hands of Clark and Megan Campbell and a dedicated team who continue the legacy of attention to every detail. Situated in an unmatched modern facility, Campbell & Sons will assist your family with every aspect of the funeral, ensuring you get the celebration of life you wish for - with personal help at every step. 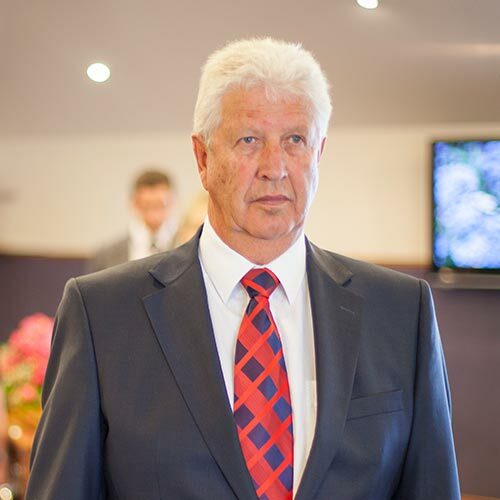 Born and raised in Mosgiel, Clark has lived and breathed the funeral industry his entire life. Strongly grounded in the Taieri and its surrounds, he completed a commerce degree at the University of Otago, before becoming a fully qualified funeral director in 2008. 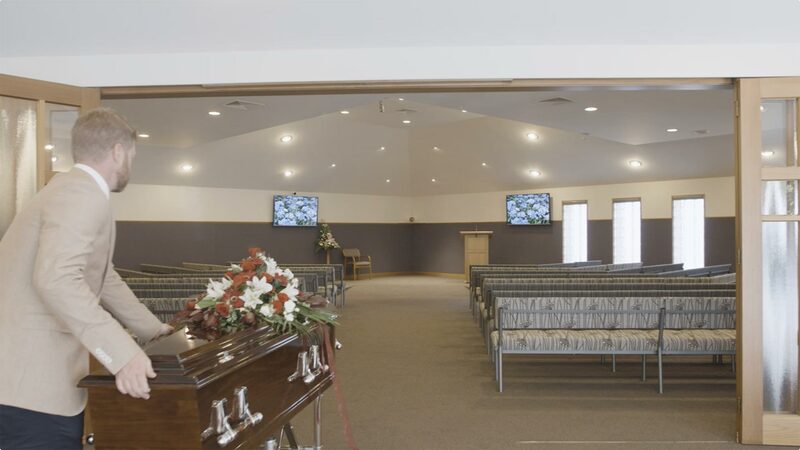 The third generation of Campbells to provide funeral services in Mosgiel, Robert has been directing funerals for over 45 years. Driven by pride in his profession, experience and keen attention to detail, his work is a reflection of the philosophies and ethics of the FDANZ. 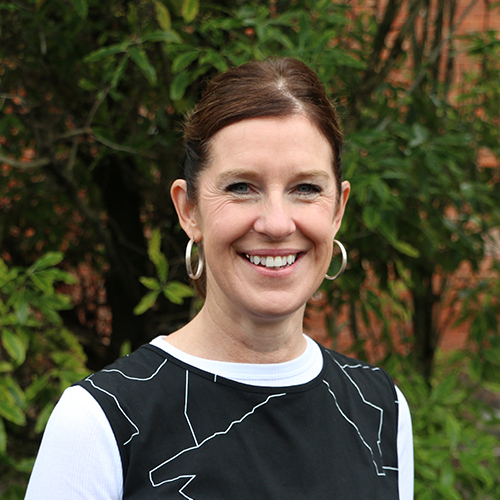 A fully qualified funeral director, Gaynor’s administrative skills have seen her take on the role of office manager. With almost four decades experience in the industry, she’s responsible for the smooth day-to-day running of Campbell & Sons. 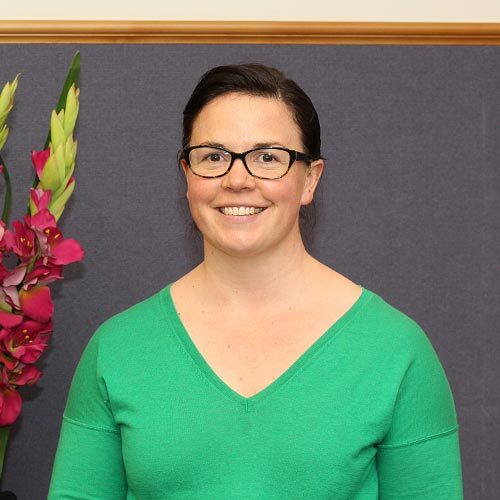 After a decade away, Megan returned to Mosgiel in 2002. 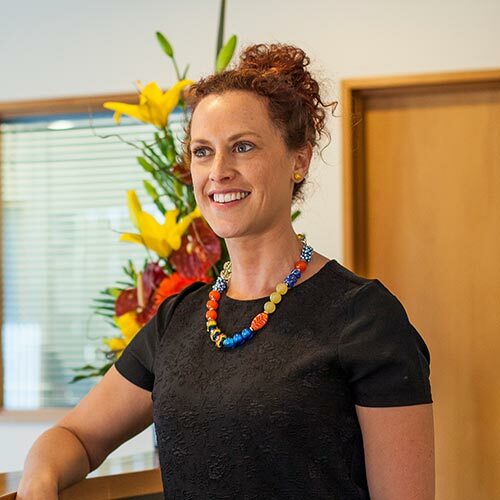 Marrying Clark in 2008, her strong accounting and administration background brings invaluable organisational support to the Campbell & Sons office. Growing up in and around the industry, Adam returned to the family business in 2013. His role as mortuary technician is both challenging and rewarding. He appreciates the unique responsibilities offered by the position, and the ongoing learning. Coming to Campbell & Sons from a small business background, Anna’s practical management experience has made her a key member of the office team. As well as producing funeral media, her expertise in hairdressing and cosmetics sees her assist in grooming and preparation. 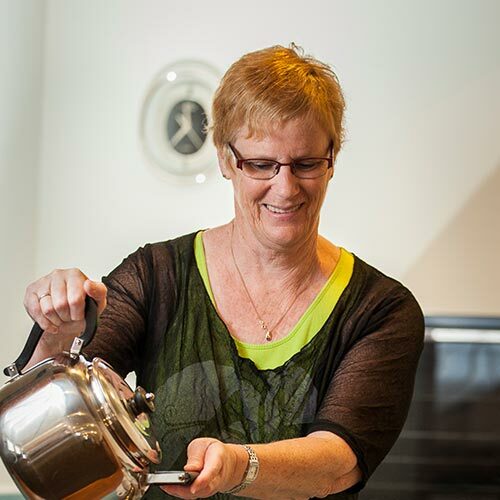 Born and raised, Lisa has lived in Mosgiel her entire life. A 25 year career in retail and learning and development positioned Lisa well for a transition into the funeral industry where she is now an experienced Funeral Director, becoming fully qualified in 2018. Understanding the challenges that families face with the loss of a loved one, Lisa provides tailored, compassionate guidance throughout the entire process. Callum's experience in teaching and education has been invaluable for his move into the funeral industry, as has his long term relationship with the Campbell family. 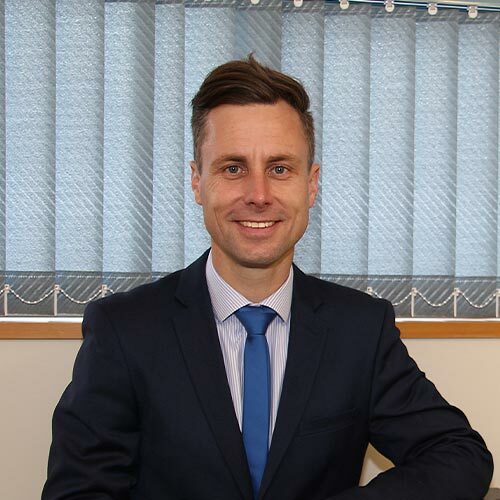 He became a fully qualified Funeral Director in 2014, gaining the 'Supreme Award' for the Top Overall Student. Thriving on the ability to make a positive difference at a challenging time, Callum's professional strength lies in his dedication to detail. 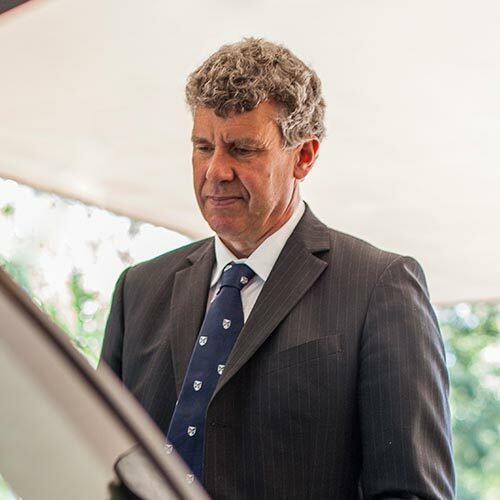 After a lengthy period of office work Campbell has returned to the Funeral Industry seeking to meet the needs and wants of the client in their time of need following a death. 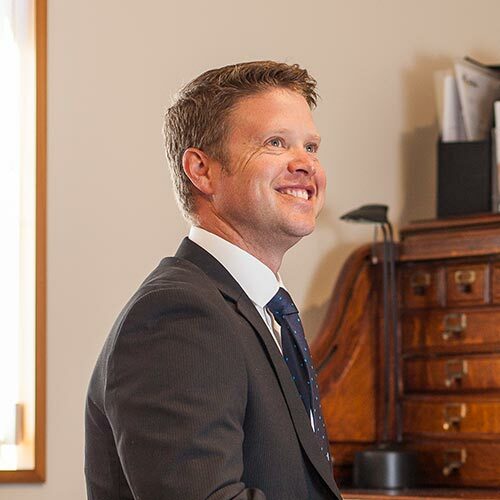 Having worked for many years in this field in Invercargill, Campbell has vast experience and knowledge to which updated requirements are continually being added to make his assistance appropriate for the modern day client. 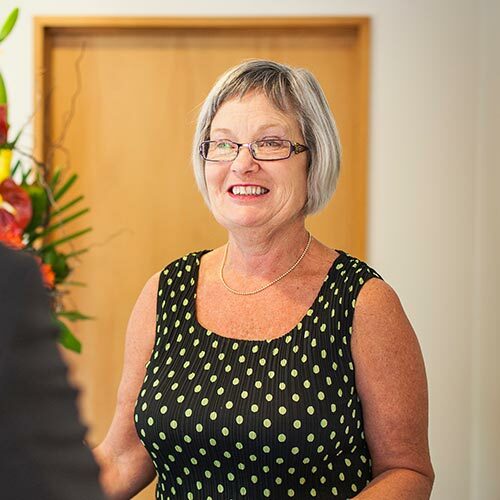 From Sheree's many years experience in both small and large organisations, she brings knowledge to our administration team. Her friendly manner and a love of people make her a perfect fit for her role at Campbell's. Sheree is born and bred in Mosgiel. 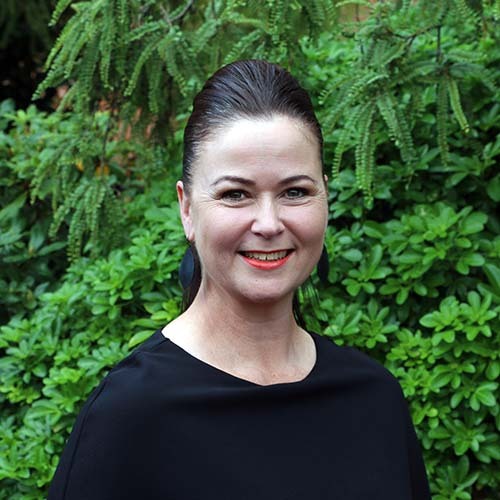 After selling a successful business run in partnership with her husband, Pru took the opportunity to join the team in 2008. She now runs the catering side of Campbell & Sons, where her organisational and culinary skills combine perfectly. A family friend of the Campbell's, Jamie travelled for a number of years before returning to Dunedin where he now lives with his wife and three daughters. In addition to his Commerce degree, Jamie also brings experience and qualifications in the field of Design, which he utilises at Campbells and Sons, focusing on the development of our digital and print media services. 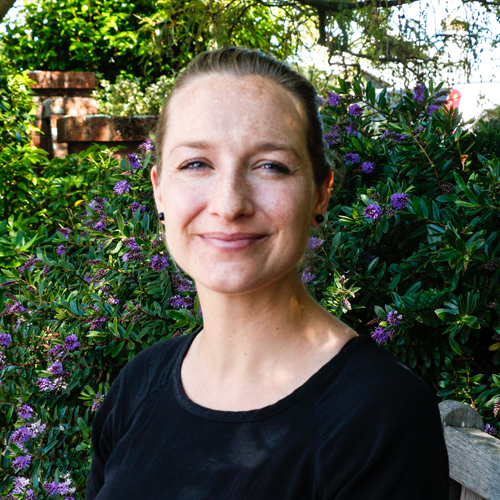 After almost a decade of working in Auckland, Jade relocated back home to Dunedin, bringing with her a successful freelance graphic design business. Jade’s graphic design experience and knowledge of the print industry fits well within the already skilled creative team at Campbell and Sons. Celia trained and worked as a graphic designer in Wellington before deciding to explore the boundaries of the 'home office' further afield. After four years travelling she has returned to her home town Dunedin and settled here with her family. She brings experience in typesetting and illustrative graphics to the Campbell & Sons design team.